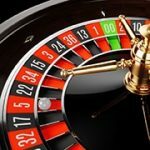 A traditional casino can be fun, however, it comes with several limitations such as limited accessibility due to their fixed venues. If your favorite casino is in Vegas, and you live in another city or even another State, you may only visit it when you have a day off or when you are on vacation. An online casino with a live dealer assures you access to your favorite game any time. XBet Casino is an excellent example of a live casino that serves the US and the global market as well. Read on to learn what to expect from this U.S. friendly live casino. 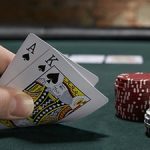 As a U.S. player, you obviously know how challenging it can be to get an online casino that accepts U.S players, and offers live dealer games. The main requirement is that as a U.S. player, you must be at least 21 years of age. Other requirements are that you can only withdraw a minimum of $100, and a maximum of $2,000 per week or $8,000 per month. Most casinos do not meet the requirements set by the UIGEA (Unlawful Internet Gambling Enforcement Act) of 2006. The UIGEA requirements have nothing to do with playing the actual games. Instead, they focus on the modes of payment used by U.S. players wishing to play online casino games. XBet is a casino that accepts Bitcoin as a funding method, the cryptocurrency popular among US players. They do KYC (Know Your Customer) checks to grant players access its platform, so they can deposit or withdraw funds using this method. Other deposit options are ACH, wire transfer, person2person, Visa, or Mastercard. The limits available for each method varied depending on the customer’s level. Withdrawal methods include ACH, Bank Wire Transfer, Check and Bitcoin. It is hard for anyone to vouch for him or herself and say they are fair and transparent. That is why it has contracted iTech Labs to test and certify their RNG (Random Number Generator).  The RNG software is responsible for determining random events when playing online games. A live casino does not need the RNG, which is a plus for players who are after the live casino option. They also take privacy and information security seriously, which is why they encrypt all communication from your device with SSL technology. The SSL technology is the same one that is used to by banks to safeguard clients’ information online. Anyone trying to access your information while it is on transit will only be able see a meaningless mix of alphanumeric characters. Overall, the site has an attractive design that consists of a green and black theme. Its clean cut finish also makes it easy to navigate and you will not feel overwhelmed with too much information at once. That makes it easy to navigate, unless you glance at the featured slider. The slider gives the impression that XBet Casino is a busy platform that will not let you catch your breath. However, that applies to only those who wish to test every game available on the platform. The number of games available is limitless, making it one of the best online casinos around. Many casinos offer players an option to either access their platform through their browser or through an app. In that regard, XBet Casino is different because it is only accessible from a browser. That eliminates the need to bloat your mobile devices with software. They have instead focused on optimizing their platform to make sure that it is fast and easy to access from any popular browser. That does not mean you cannot access it from your mobile phone. Quite the contrary, you will find it easy playing most of the games from your phone, as you would if you were using an app on your phone. Moreover, they have included some games that are free to play, which is a plus if you just want to have fun before you wager any money. This casino offers a wide selection of 3D slots, table games, live casino, specialty games, and video poker. 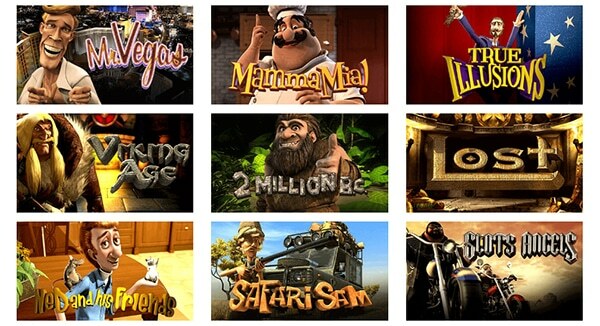 Each category includes popular games as well as some that are unique to XBet Casino. A modern online casino is not complete unless it offers several live casino games. 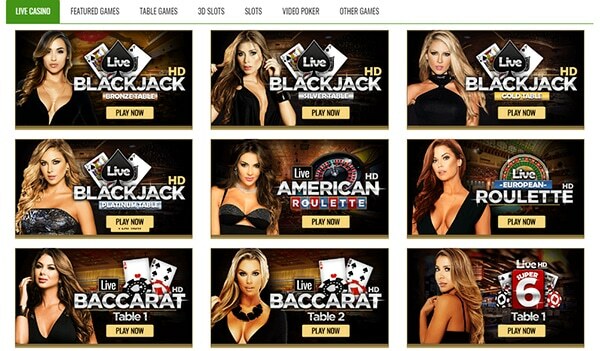 The XBet offers a Live Blackjack, Live Roulette, and Live Baccarat. Each of the live games is streamed live from the studio to your PC or mobile device. On your part, you have to watch the cards as the live dealer deals them from the shoe, and keep track of your bankroll. Among the slot category, you can enjoy playing titles such as It Came from Venus, Fire & Steel, Blood Eternal, Greedy Goblins, Giovanni’s Gems, and Blood Eternal. To make it easy for you to get started, check the PayTable’s help screen. 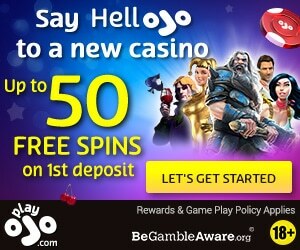 It provides useful tips such as the top cash prizes you can play for, what triggers the free spins, and the different coin denominations. 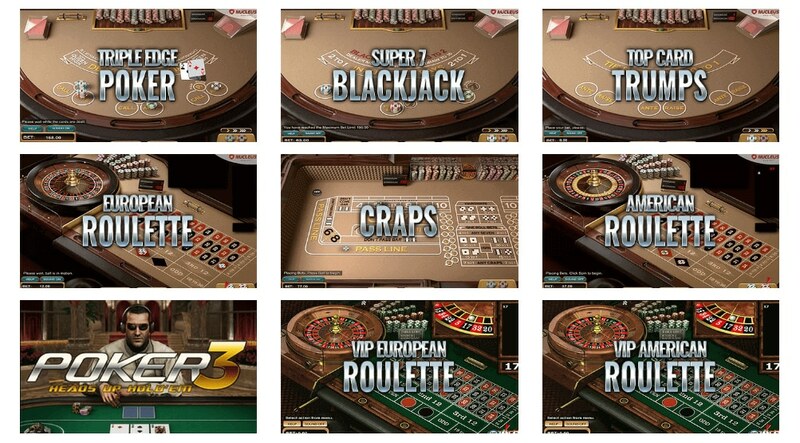 The casino table games available are American blackjack, Multi-hand blackjack, Craps, Single Deck blackjack, roulette variants, and online baccarat. You will also find the table game simulations entertaining, but first you need to understand the table game’s basics. For this we recommend our article focusing on casino tables games and how they are played. XBet also offers a selection of video poker games that include Joker Poker, All American, Jacks or Better, and Bonus Poker, Double Joker Jackpot, and Tens or Better. While it does not offer any bonus for video poker players, you can play each video poker free, so that you can sharpen your skills. 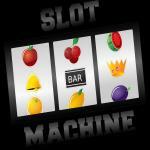 Once you feel that you have had a good grasp of how to play, you can deposit some cash and then play to win. It is worth making sure that you have the right cards before deal by hitting the “Deal” button. Dealing allows you to double up your wins, as well as betting the maximum amounts of credits. Our tests when playing in the free mode indicated that they play fair and the outcomes are random. The XBet Casino also offers specialty games that include Virtual Racebook 3D, Scratch Cards, and Keno Varieties. Overall, it offers a wide selection of games that ensures you can quench your gaming and gambling thirst. Concerning bonuses, XBet Casino does not offer much when you compare it to other casinos. When you make your first deposit, you qualify for 100% sign-up bonus that is limited to a maximum of $300. 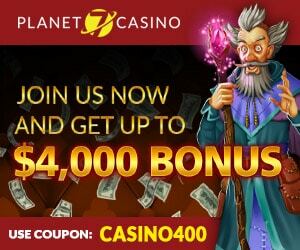 The subsequent deposits will earn you a 50% bonus that is limited to a maximum of $250. As with any platform, there are regulations and rules regarding the withdrawal of bonus winnings, which you must follow. For example, if your bonus is tagged with a 3-time rollover, you can only request to withdraw your winnings after you wager the bonus and your full deposit at least 3 times. You can learn more about the bonus rules on the regulations page. If you refer a friend and they make a deposit, you will get 100% of their initial deposit. Your friend will also stand a chance to get up to $4,500 worth of bonuses. You can sign up for the referral program on the referral page. They offer customer support services through via phone, email, live chat, as well as on their social media platforms. They even have dedicated phone numbers for those who need to place wagers. You can check their contact on their contact us page. XBet is a very decent casino that offers a gambling platform for U.S citizens as well as international players. It has an easy to use platform that is also safe and secure. As you would expect from a live casino that accept U.S. based players, it has a strict KYC (Know Your Client) verification process that you must pass. Once they verify your identity, you will be able to have a great time playing your favorite live casino games and be able to withdraw your winnings with ease. Overall, XBet Casino is among the best online casinos out there that serve U.S. players.